YuJung Kim is the president of the Dodo, the No. 1 animal brand in digital media. Previously, Kim managed the National Basketball Association's digital media business, with a focus on distribution strategy and expanding the league's footprint to international markets. 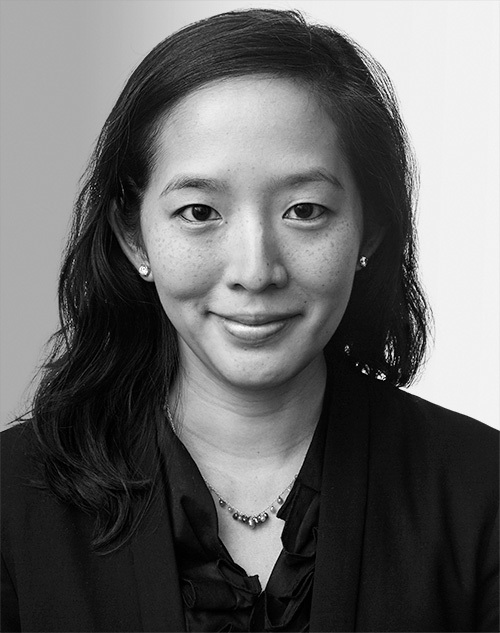 Prior to that, she worked in finance across private equity and financial research in the technology sector. Kim holds a BA from Princeton University and an MBA from Columbia Business School.